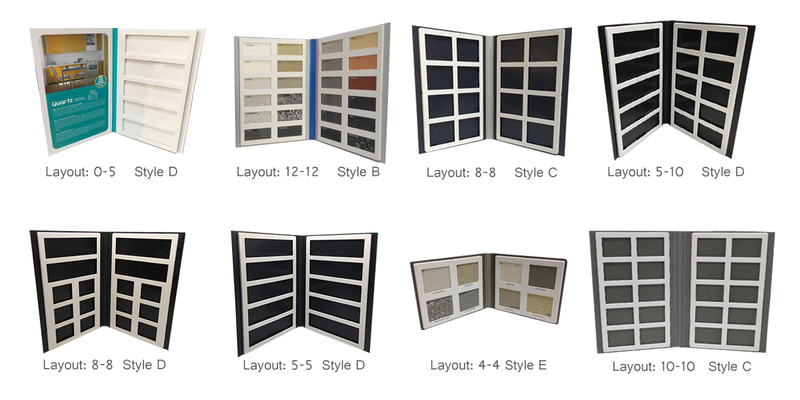 Plastic Quartz Stone Sample Book is marketing material designed for the sample of Quartz Stone,Engineered Stone,Artificial Stone and Man-made Stone. 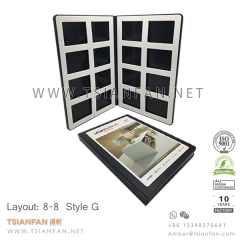 It required that the thickness your tile sample should below 5mm. 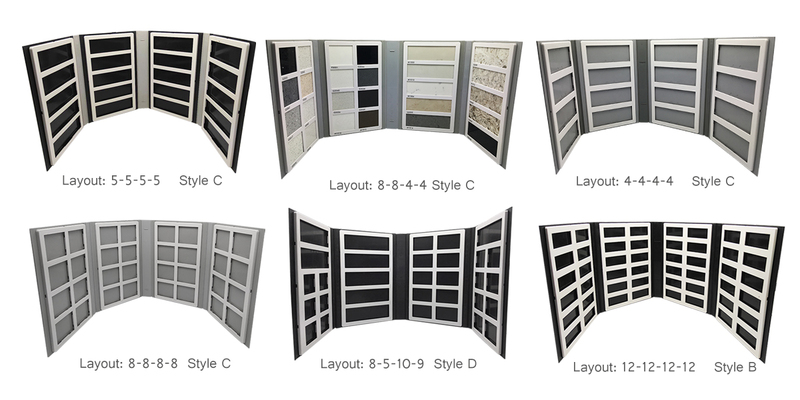 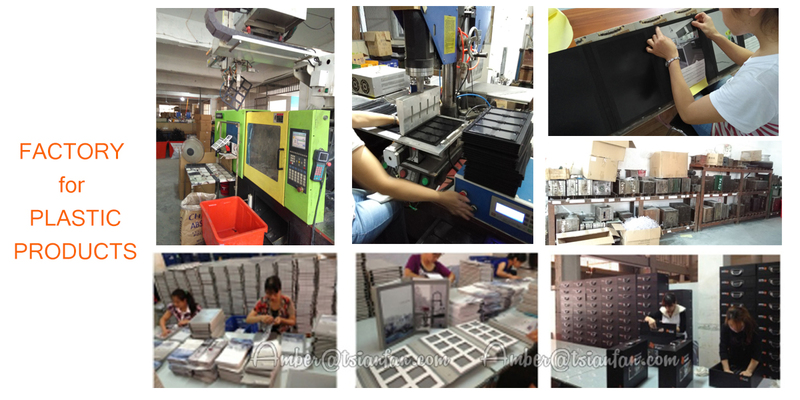 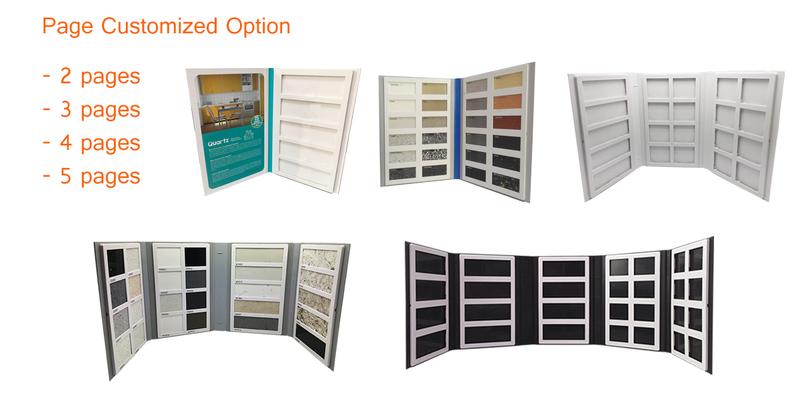 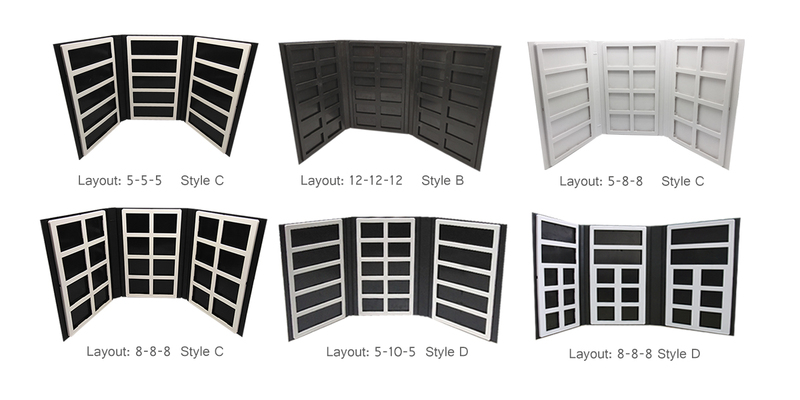 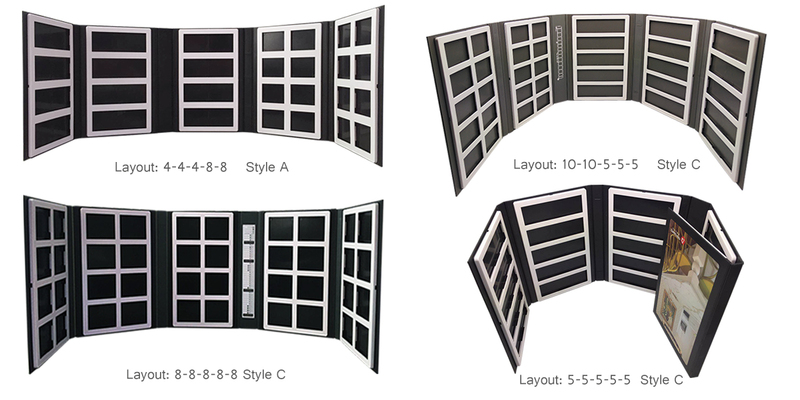 The inside frame can be removable , tile sample do not need to glue on the sample book. 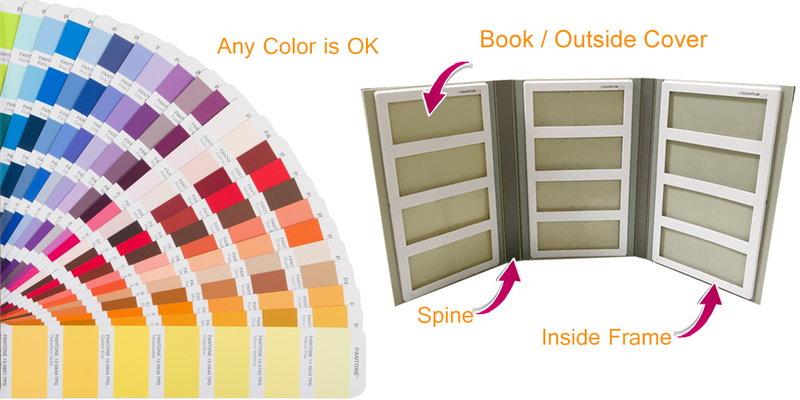 You can update the color of your tile sample any time. 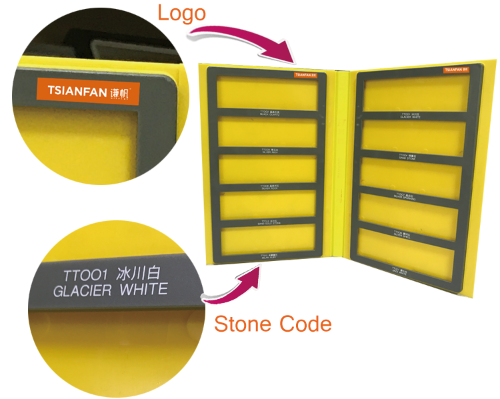 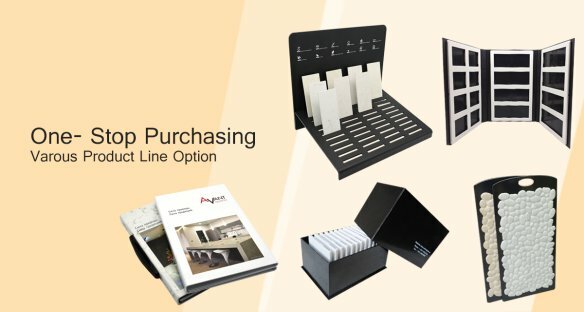 The material of this stone sample book is plastic can be waterproof , strong and long-time service. 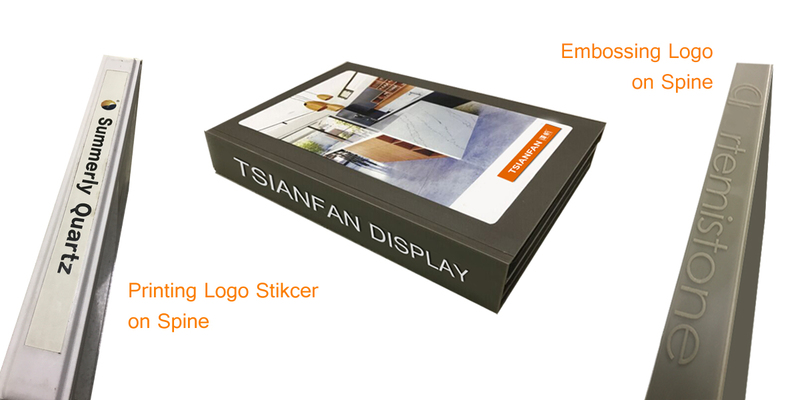 Outside artwork can be customized accoridng to your need, the fact of your products, your Logo and contact information all can put on the artowrk. 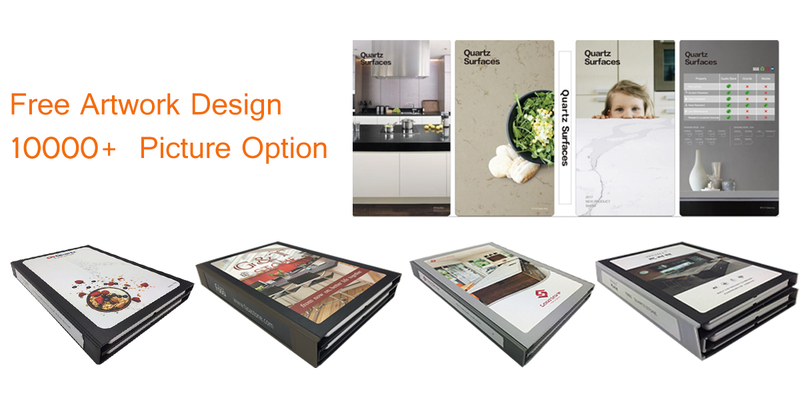 We can do the free design for you. 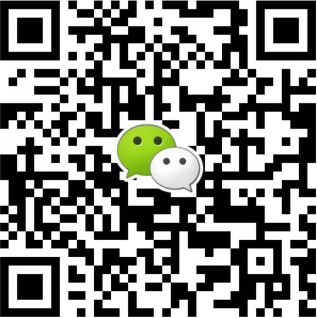 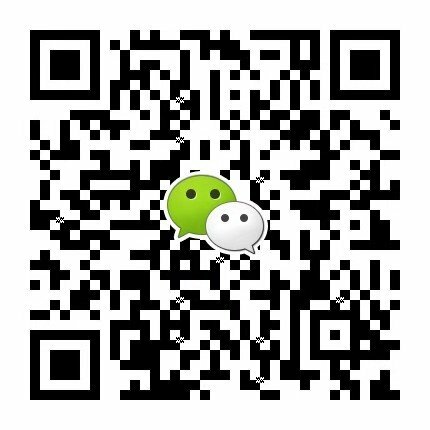 10000+ good stone picture for your choice.